Do you know if stanzas 2-5 have anything to do with the iconographic tradition of St. Joseph making clothes out of his sock or legging? The structure of this reminded me of the last two books of Paradise Lost. 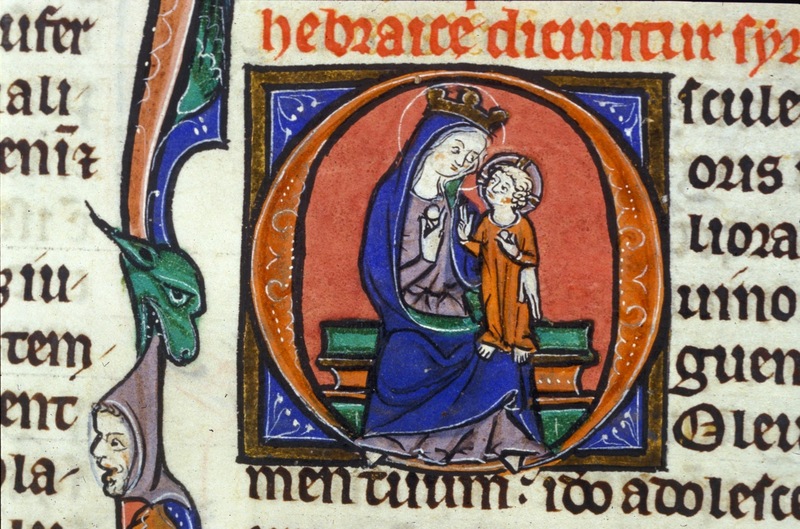 Can you recommend a recording of the carol as set to the music in BL Additional MS. 5465? Interesting - I'm not familiar with that iconographic tradition, but it certainly seems to spring from the same idea. Sadly I don't think this carol has been recorded, although others from that manuscript have been. I did search for a recording and came up with nothing, but there may well be one I've missed! Thank you for searching for a recording! 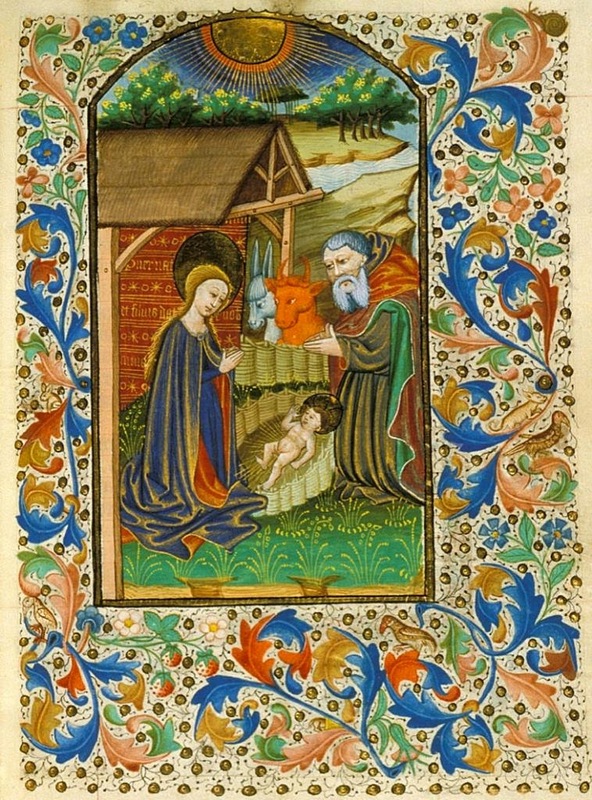 as well as a Dutch song verse including "Josephs coussen sijn eerste cleyt, / Daer wert hij in ghewonden" (Joseph's stockings His first clothing, Therein was He swaddled'), and a note that St. Joseph's stockings were among the relics in the Cathedral at Aachen in the 15th century. What a lovely tradition! I've never encountered that before - it's absolutely charming. A bit late but I've only just found your excellent blog. Lie still hardily, and take a nap." A nice comparison - thanks for that!